WINE LABEL -Coup de Grâce. JAMES RETO – Singapore client. 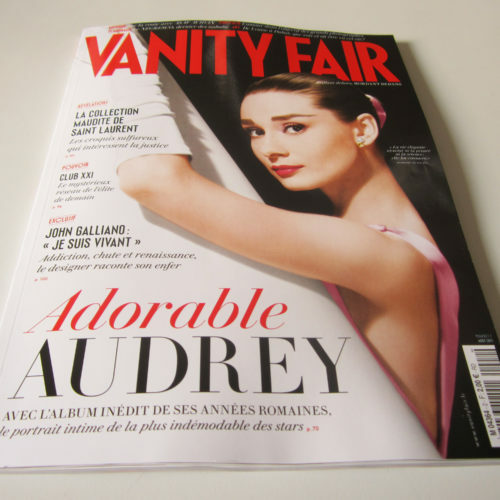 Vanity Flair Magazine © (FR ). Superkid / Logo for the summer 2013 paddle – board kid activities Geneva Lake. ( CH ).